Company Demo! Save On Freight PDI and Demo Depreciation. Pricing includes all current applicable discounts, all plus taxes. Lease for 35 months $585.00+taxes with $4000.00 Dow+ taxes+ 1st month. 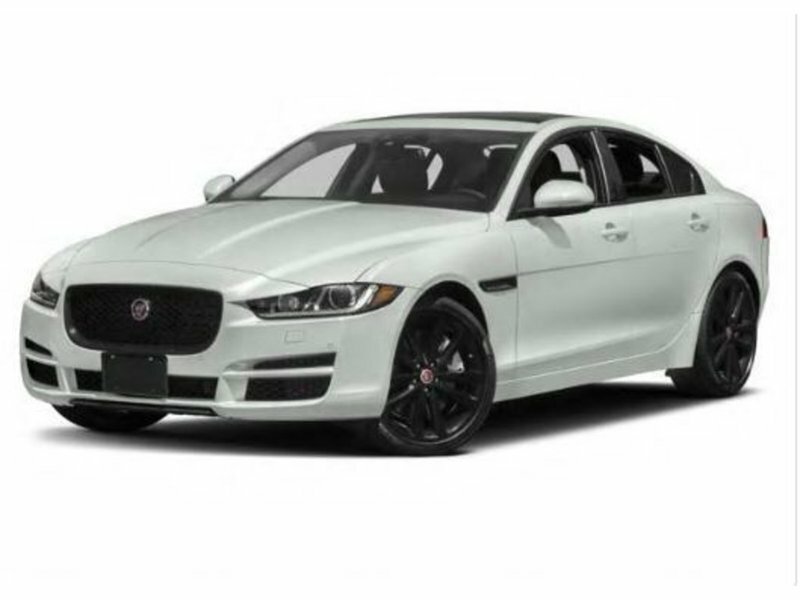 Extended Jaguar Manufacture's Warranty Available for up to 6yrs or 160,000kms. Call/text or email for details.